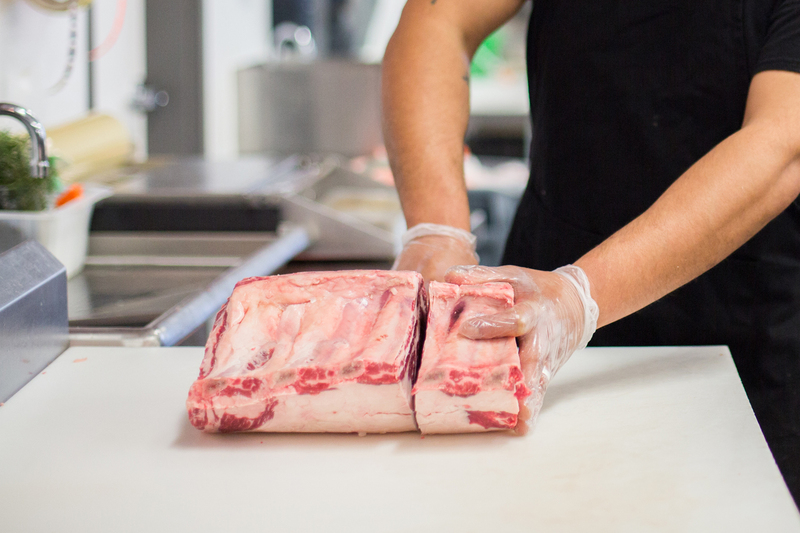 At C&H Meat Company we guarantee you’ll receive top quality service from any of our helpful, friendly, and knowledgeable staff. Our team prides itself on being masters of the grill and each individual will be sure to point you in the right direction of your cooking needs. 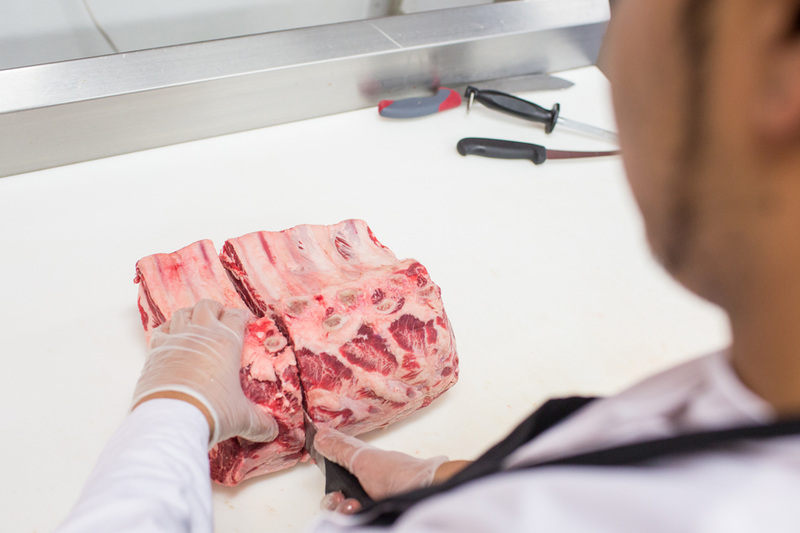 Our full service meat counter offers an array of prime, grass fed, and organic options. 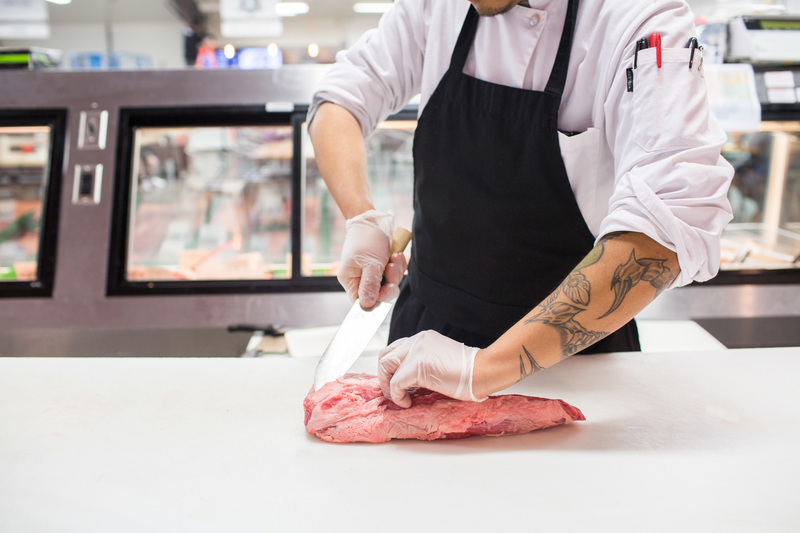 Whether you want a specific size or cut or simply choose to walk in and grab an item to take home from our self service counter, C&H Meat Company can service all of your needs. Additionally, we proudly serve Mama Cho’s Korean BBQ to take home and enjoy at the comforts of your own kitchen table. Please feel free to ask us any questions and we’ll be sure to answer all of your questions with a smile!